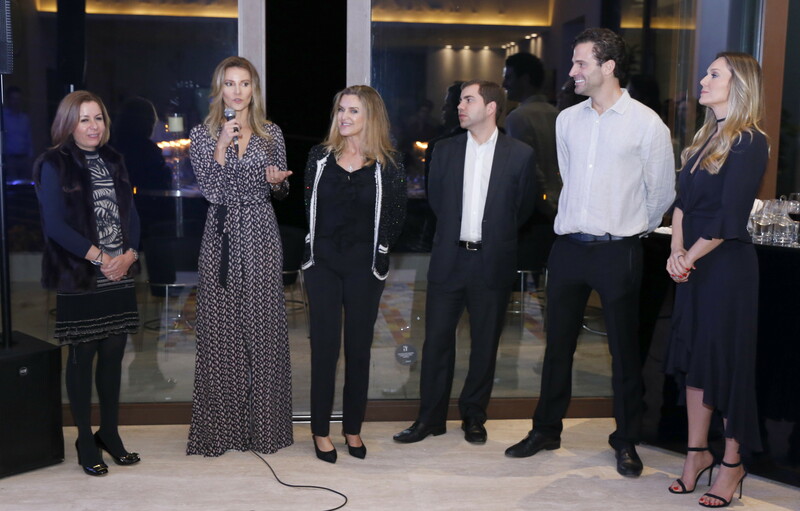 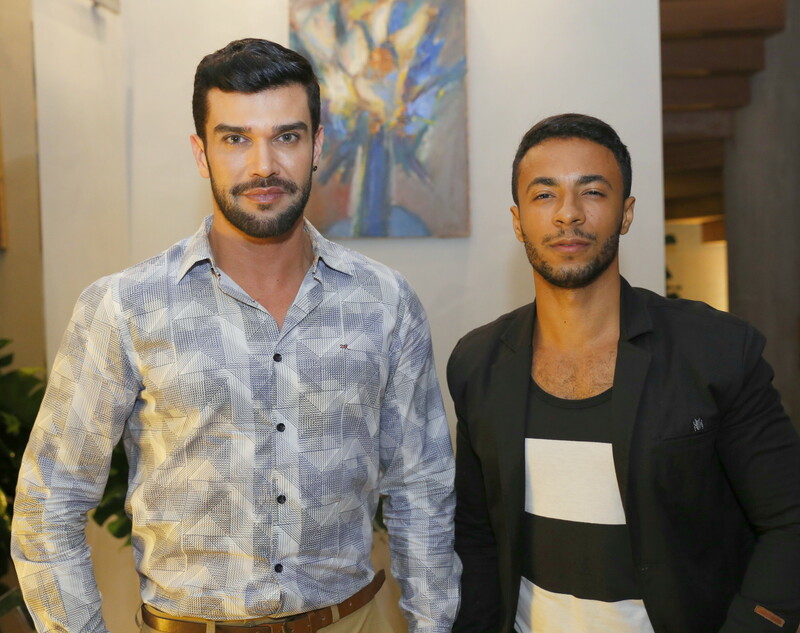 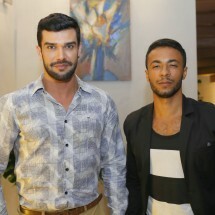 BrazilFoundation launched the II Dinner for Minas Gerais last Thursday, April 13th, in Belo Horizonte at the house of José Saad Duailibi. 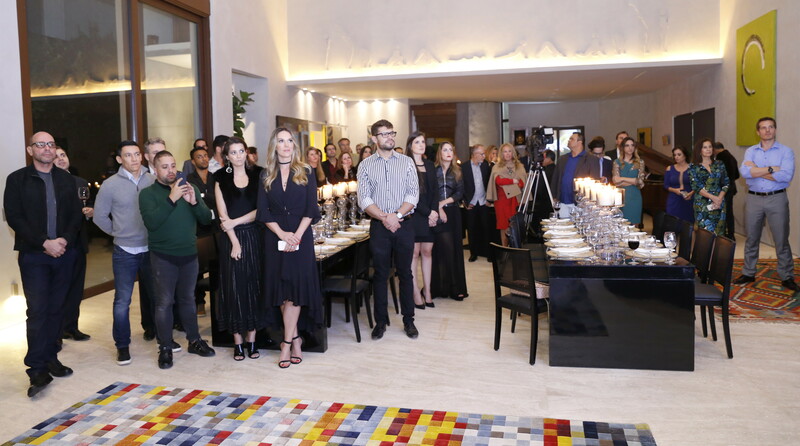 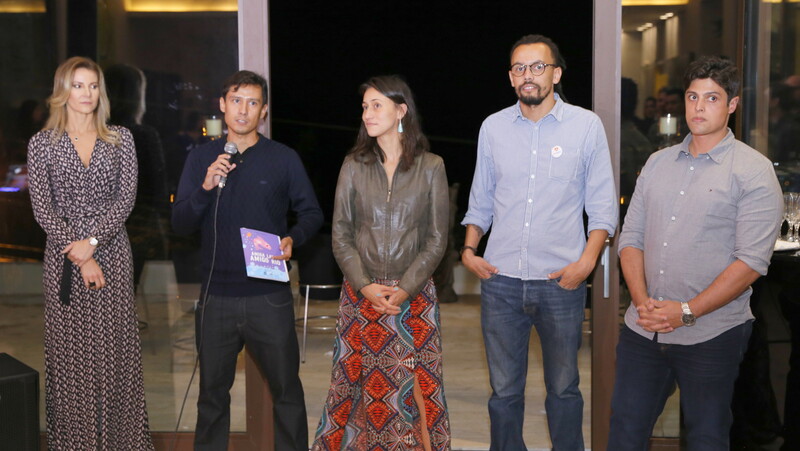 The event gathered 65 donors and partners who will participate in the benefit dinner, including Denise Magalhães, Daniel Prado, Rejane de Paula, Adriana Esteves, Virginia Bartolomeu, representatives from four projects in Minas supported by BrazilFoundation, and more. 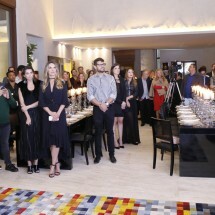 The benefit dinner will take place on June 20th at the Museu Inimá de Paula, in Belo Horizonte. 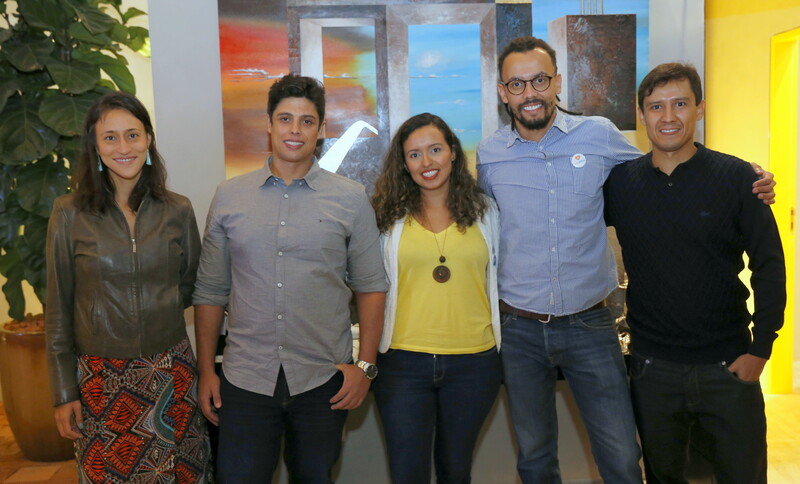 BrazilFoundation created the Minas Fund in 2015 in response to the environmental disaster in Rio Doce, originally focused on the affected population. 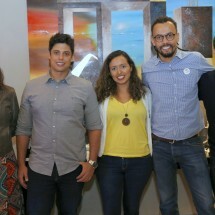 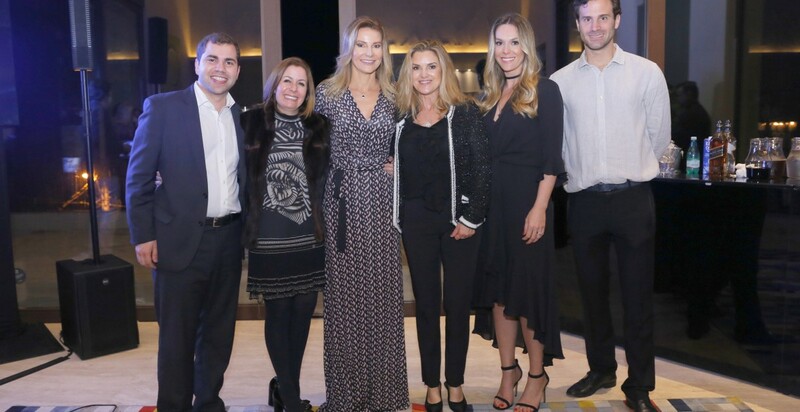 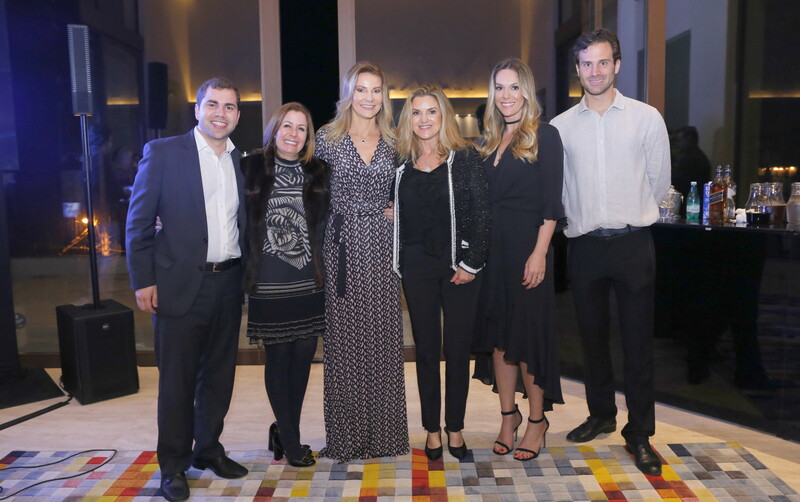 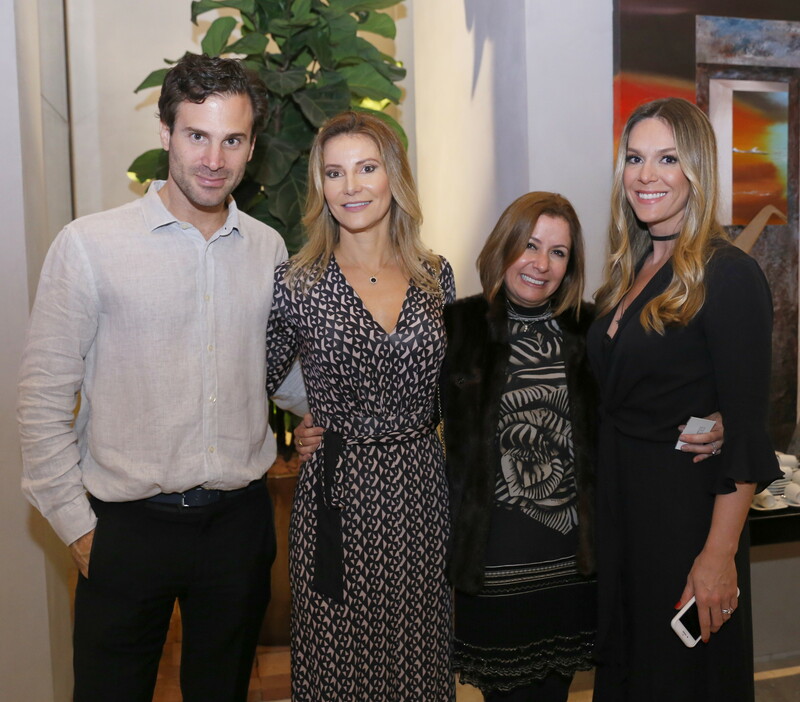 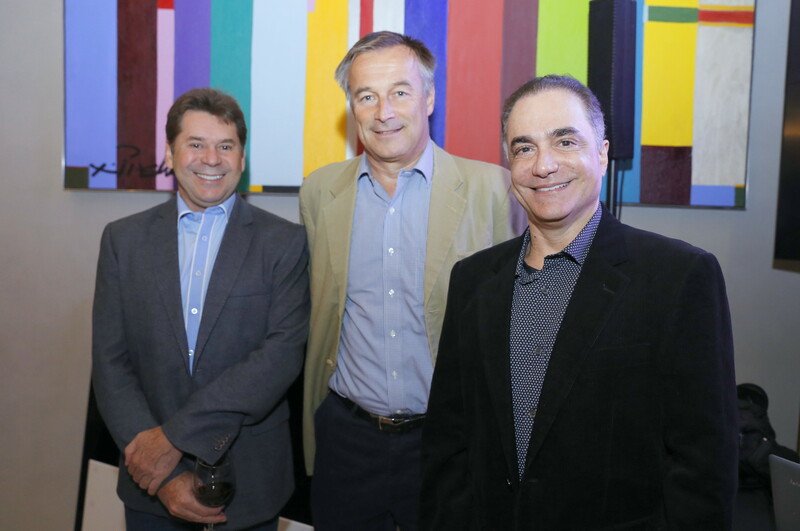 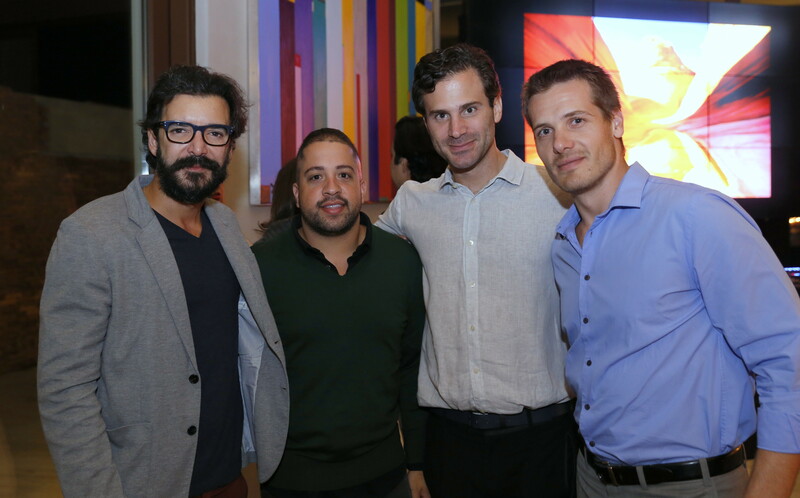 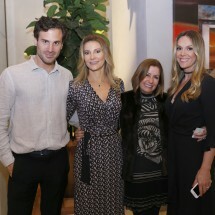 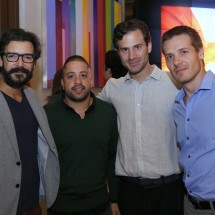 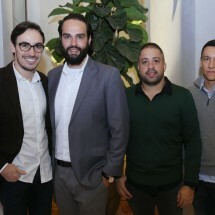 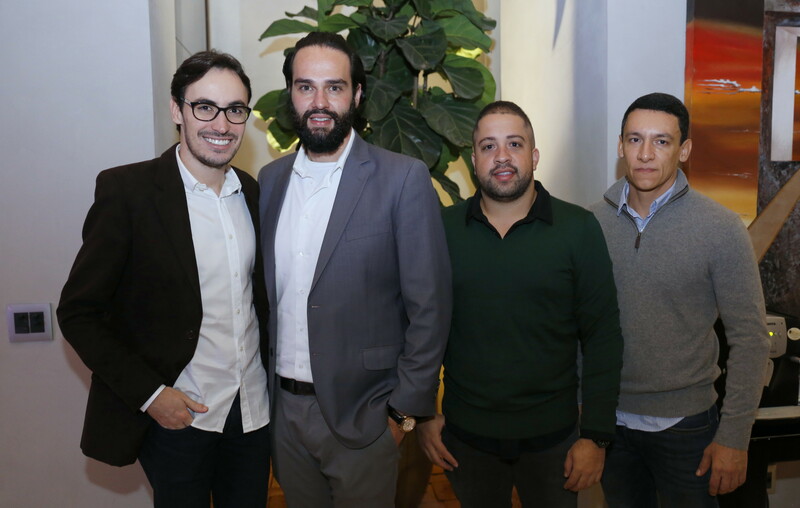 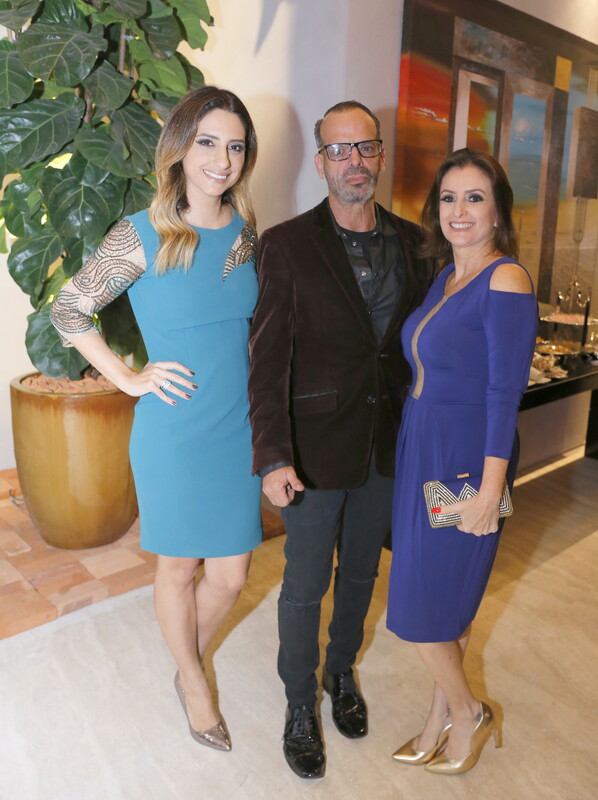 BrazilFoundation held its first benefit event in Minas at the Museu Inimá de Paula, in Belo Horizonte last year in May, raising roughly R$150,000 for the fund. 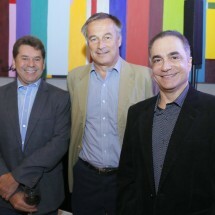 The dinner gathered 150 guests, among which include businessmen, journalists and opinion shapers. 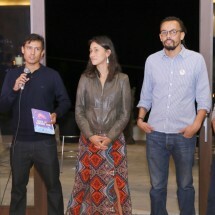 The Minas Fund has so far supported ten projects in the state of Minas Gerais: Instituto Pelo Bem do Planeta and Cáritas Diocesana de Governador Valadares, in Governador Valadares; Associação dos Hortifrutigranjeiros de Bento Rodrigues – AHOBERO, Coletivo MICA – Mídia, Identidade, Cultura e Arte, Associação Arquitetos Sem Fronteiras, Coletivo “A Sirene”, and AEDAS – Associação Estadual de Defesa Ambiental e Social, in Mariana; Instituto de Permacultura Ecovida São Miguel, in São Gonçalo de Rio das Pedras; Amigos de Iracambi, in Rosário da Limeira; and FA.VELA – Fundo de Aceleração da Escola para o Desenvolvimento Velo, in Belo Horizonte. 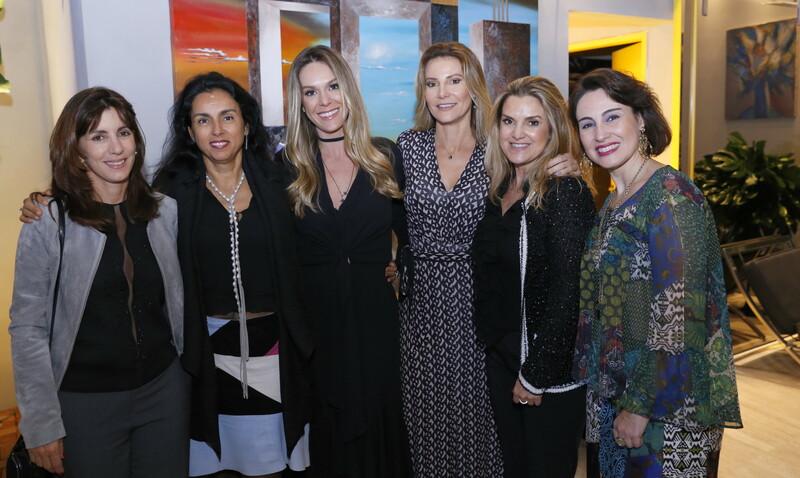 For tickets, tables, and sponsorships for the II Dinner for Minas Gerais, click here.